If you are looking for more than just an ordinary facial near Willoughby you have found it here. Just like our facials Xara Skin Clinic is more than just an ordinary skin clinic and beauty salon. 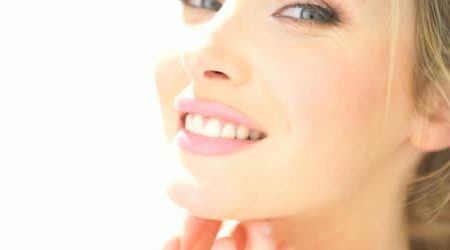 Our facials can include laser, IPL, E-light, RF ultrasound and advanced RF such as Thermagie-CPT, light, oxygen, hydro-dermabrasion and more. Wow, you say, so much equipment. Yes, we have rooms full of the latest and beat beauty machines. We have fat removal machines and more. There are around 30 facials on our web-site, still not happy. We can make a facial just for you and your skin, why not come and see for yourself today. Click on some of the links below for more information. Clay gold mask black doll carbon anti wrinkle beauty treatment facial or just the best products and services? Come to Xara Skin Clinic in Lane Cove.